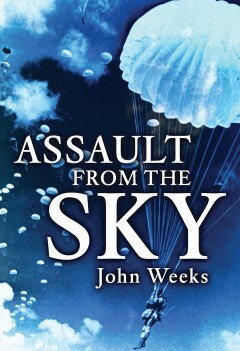 Colonel John Weeks began his long and distinguished military career with the Staffordshire Regiment before serving in the Parachute Regiment. A well respected author of military books and an instructor at the Royal Military College of Science, he was engaged for many years on the assessment of weapons and weapons systems. He died in 1983.